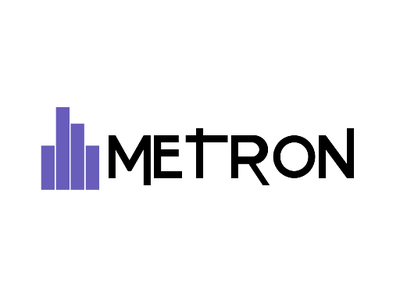 Sentryo, a Lion, France-based provider of a cybersecurity software platform, raised 10m ($11.3m) in series A financing. 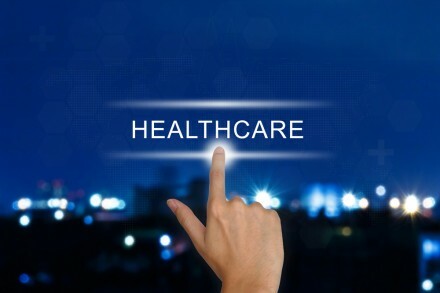 The round was raised in two stages with four new investors: Sopra Steria and BNP Paribas Développement in the first half of 2018 and Omnes and Alliance Entreprendre in November 2018. Investors from the first seed round: Breed Reply, ACE Management, and Kreaxi also participated in this series. 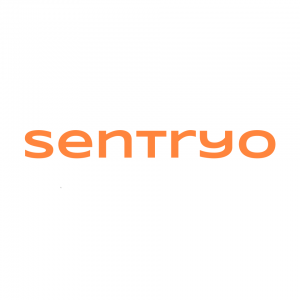 To date, Sentryo has raised 13M€. 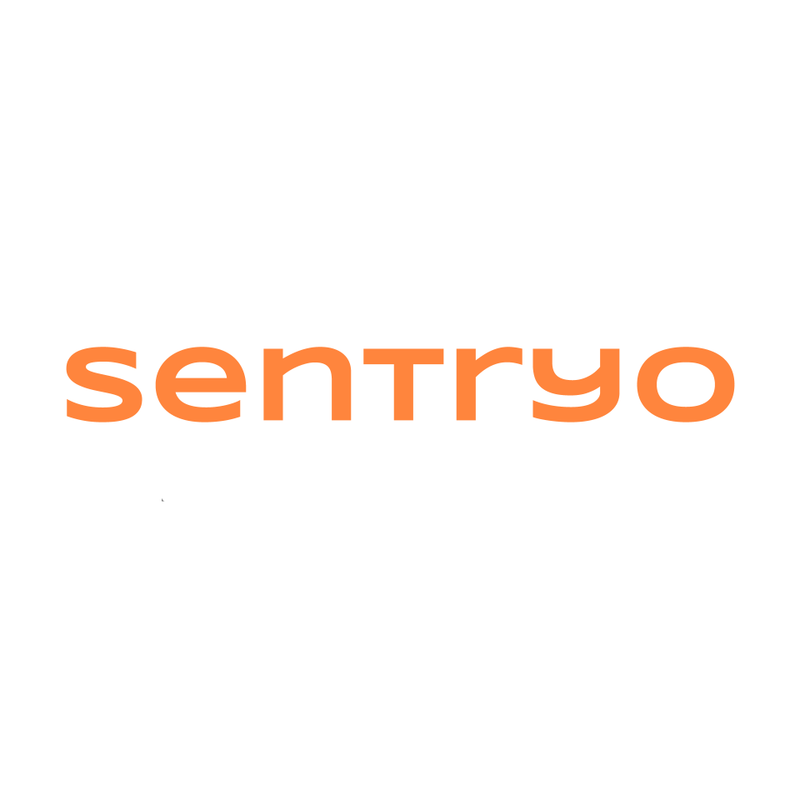 Founded in 2014 by Thierry Rouquet, President, Sentryo provides an ICS CyberVision platform that gives control engineers comprehensive visibility on their industrial control systems, detects anomalies and accelerates response to cybersecurity incidents keeping them ahead of cyber risk of M2M networks and industrial control systems. The platform is used every day by large corporations in the energy, manufacturing and transportation markets.